New Rock-Metal Supergroup CYBERSTAR Release Debut Lyric Video “Eye For An Eye” – Ouch That Hertz! 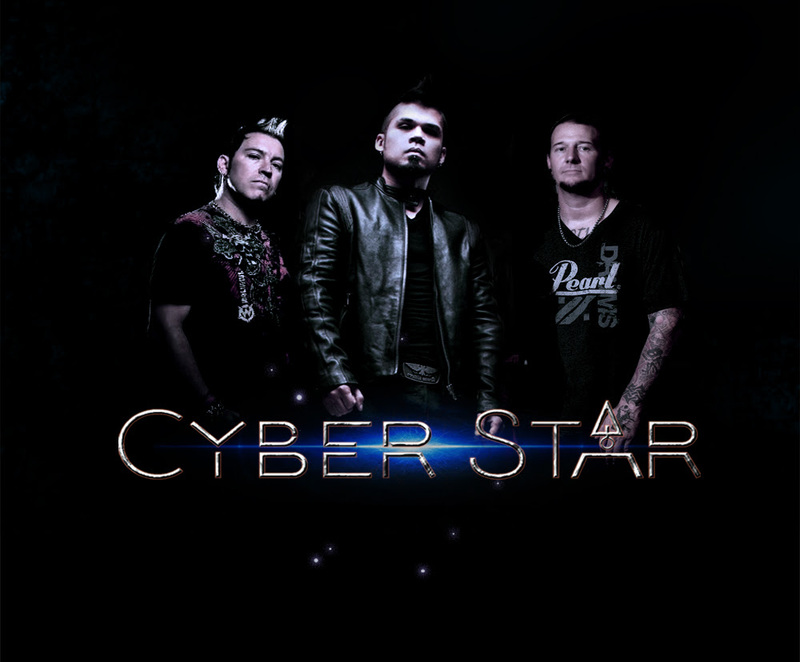 New Rock-Metal Supergroup CYBERSTAR featuring Vocalist Jasen Moreno (Drowning Pool), Guitarist Billy Grey (Fozzy), and Drummer Dusty Winterrowd (Allele) have released a lyric video for their debut single “Eye For An Eye”. The track which originally premiered with REVOLVER Magazine is the first to be released from the band’s upcoming debut EP out early next year. “Eye For An Eye” is available for purchase now on iTunes. Watch the lyric video for “Eye For An Eye” Below! 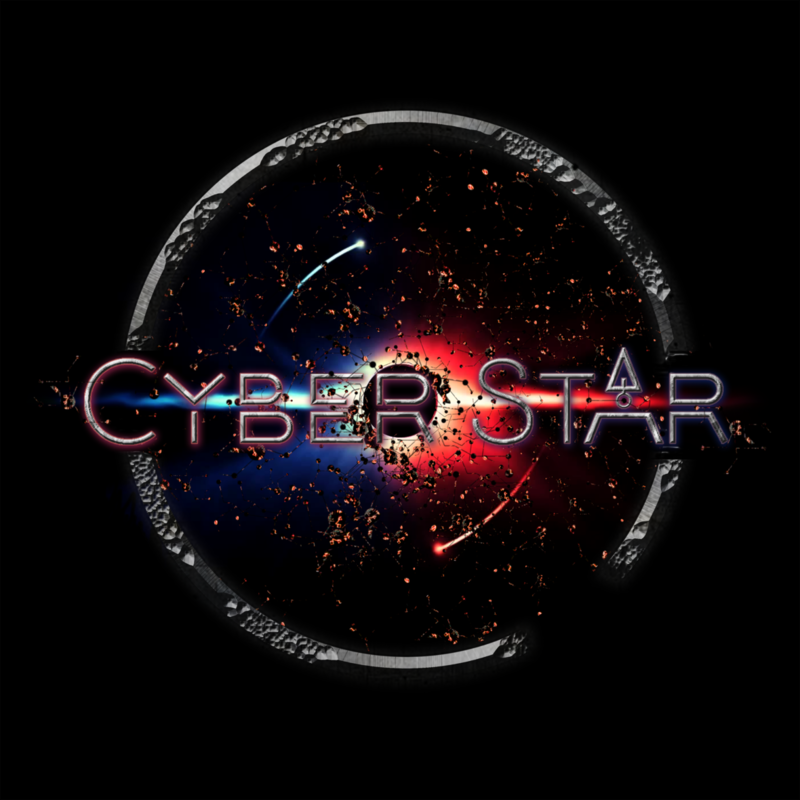 New Rock-Metal Super Project CYBERSTAR was spawned when Vocalist Jasen Moreno (Drowning Pool) and Guitarist Billy Grey (Fozzy) met while on tour together in Europe and decided to get together to write some songs. With the addition of Drummer Dusty Winterrowd (Allele), great chemistry came together and the writing process began. The music and songs were constructed cyberly and an EP is in the works. The first 2 songs recorded for release are Eye for an Eye and Floods with show announcements soon to follow.